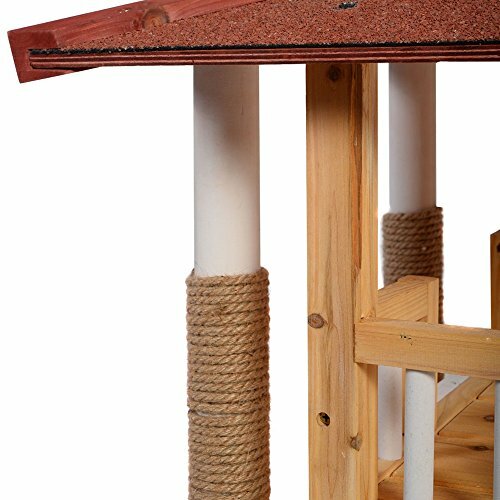 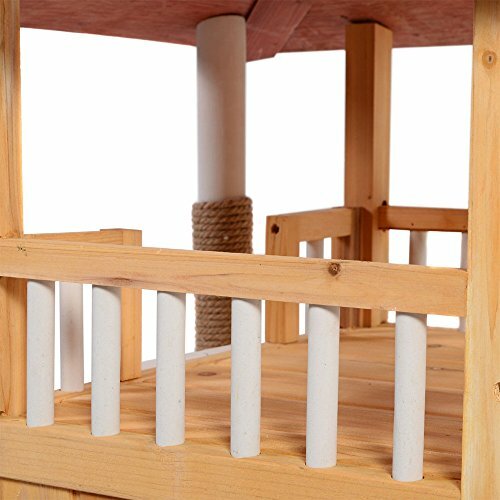 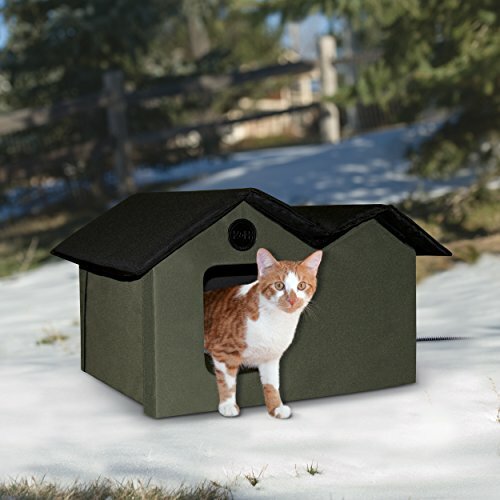 This house has all the great features as our original Outdoor Heated Kitty House. 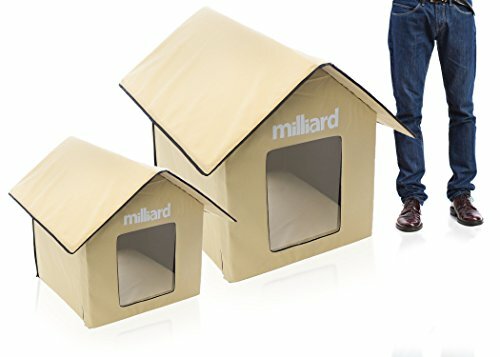 This extra-wide house is the perfect shelter for multiple cats. 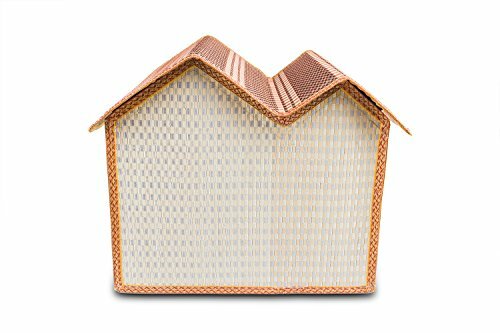 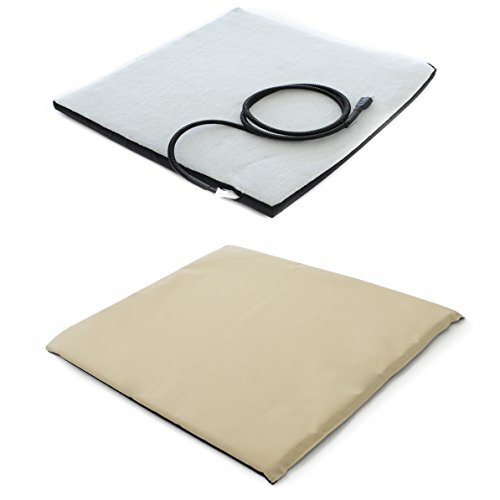 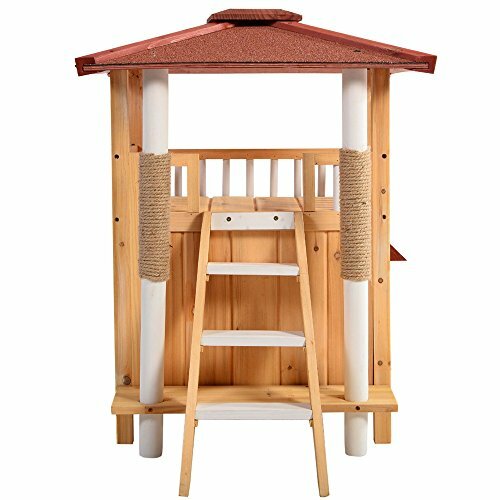 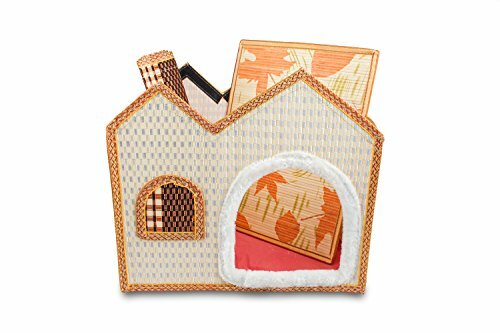 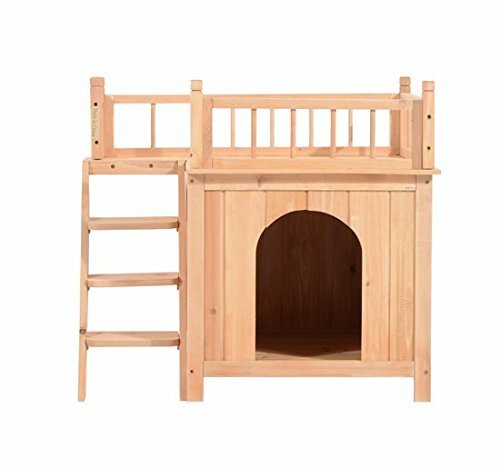 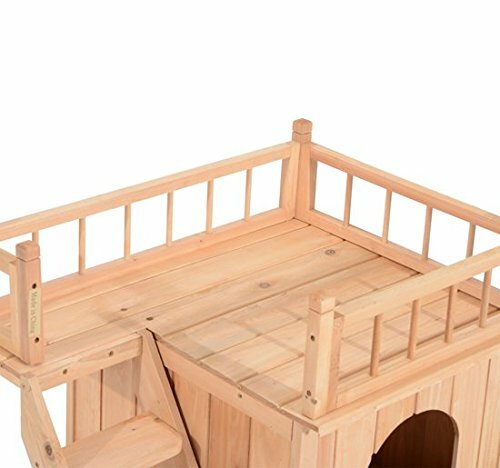 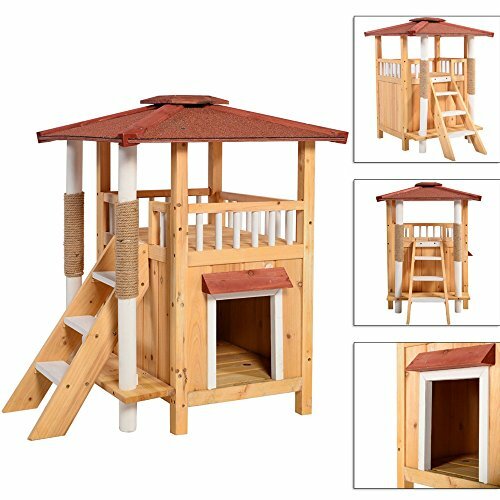 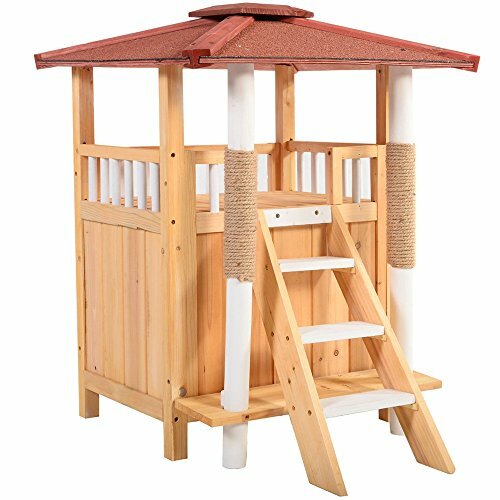 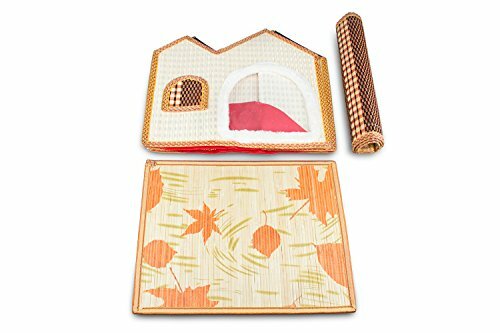 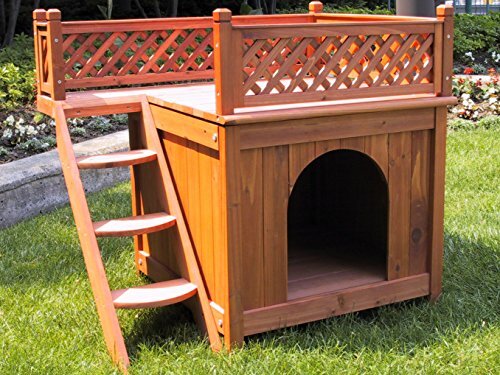 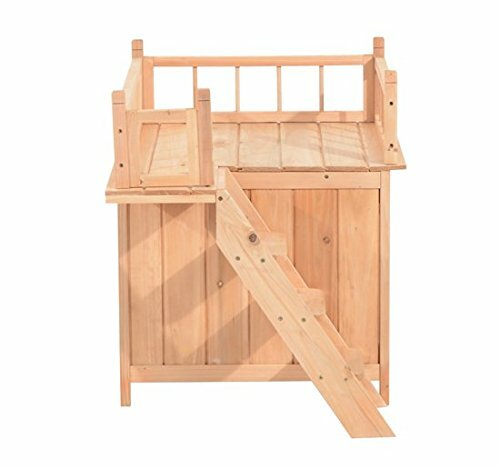 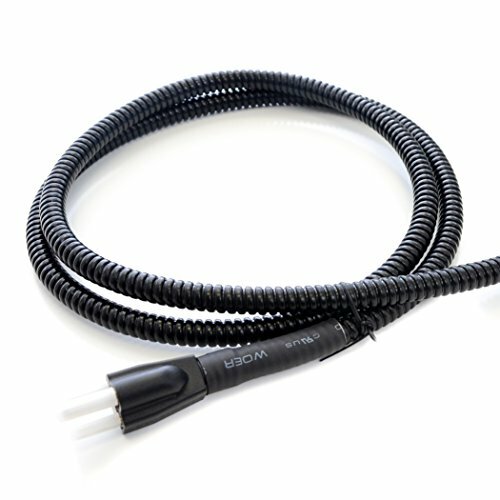 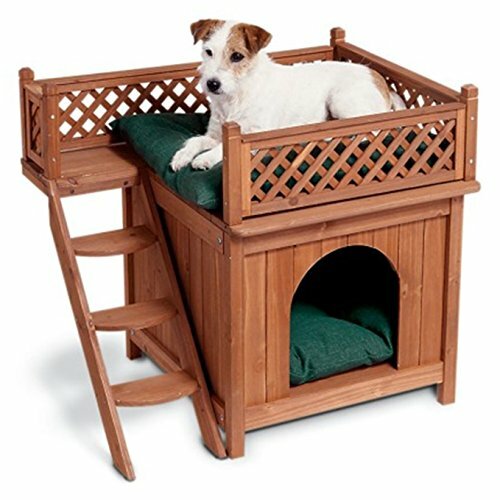 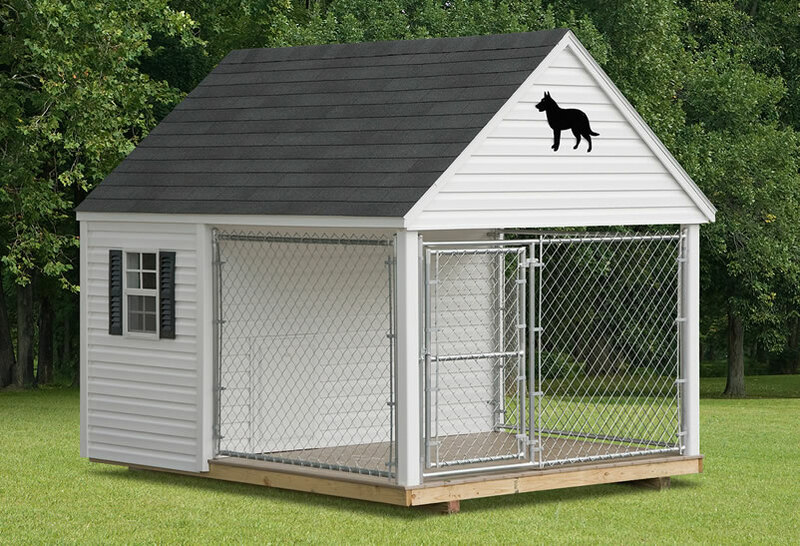 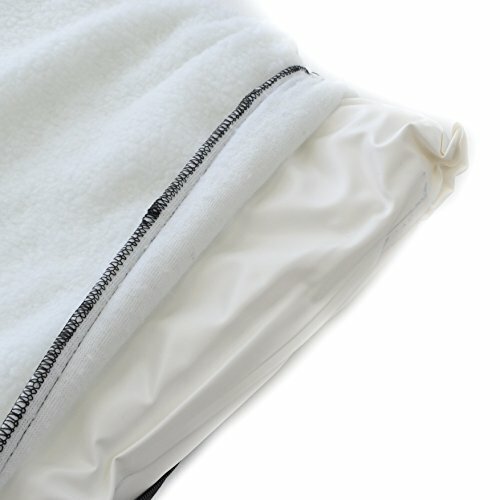 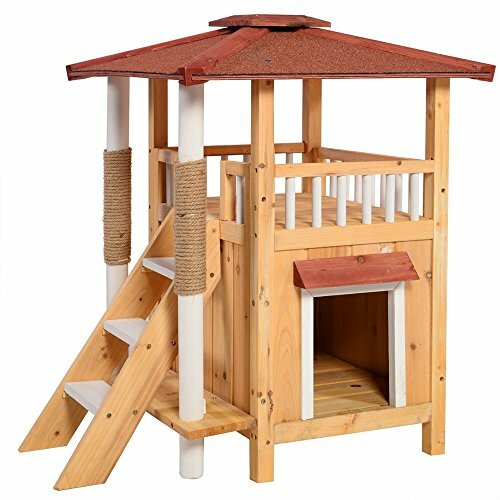 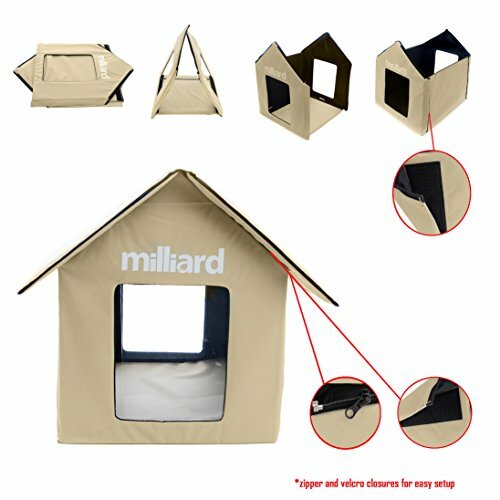 Easy to assemble with a zippered roof and ships flat. 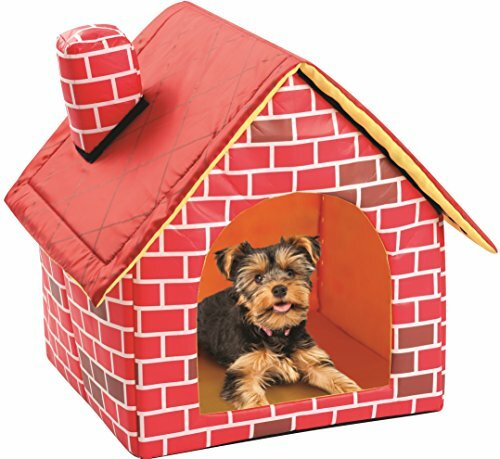 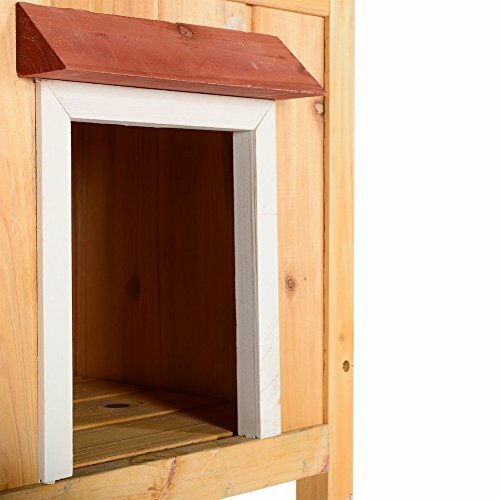 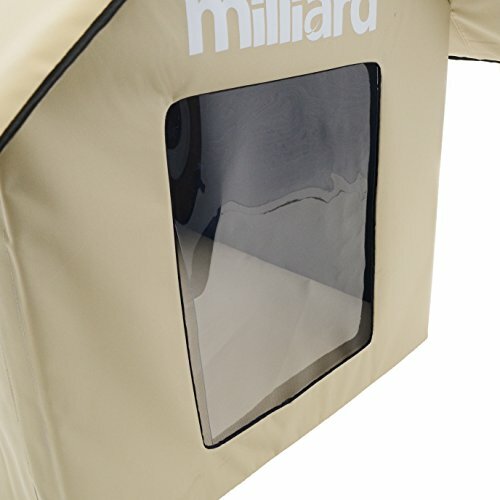 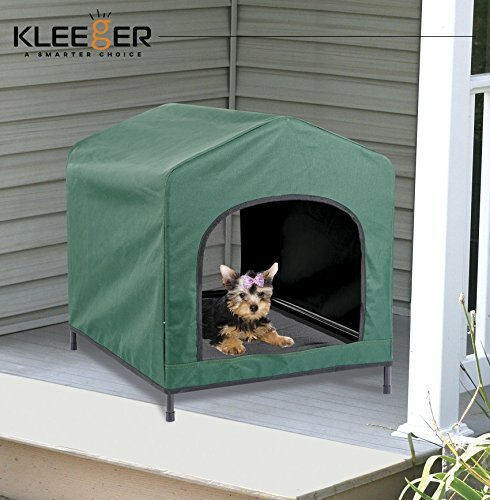 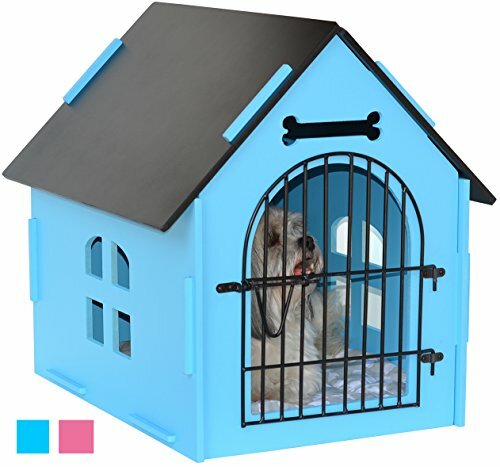 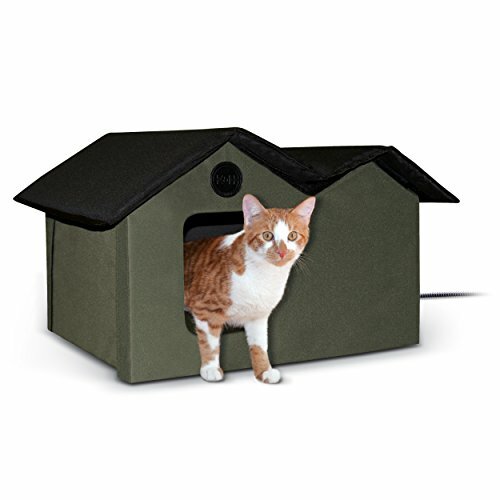 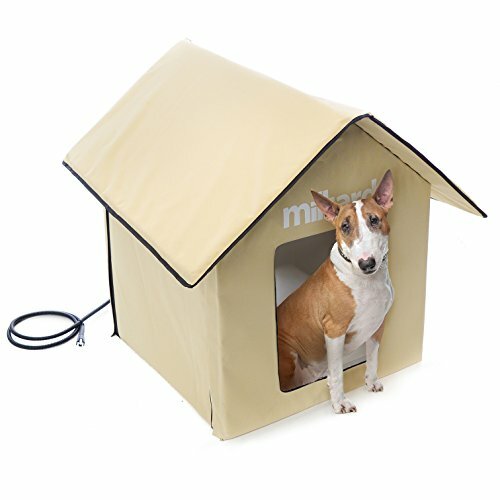 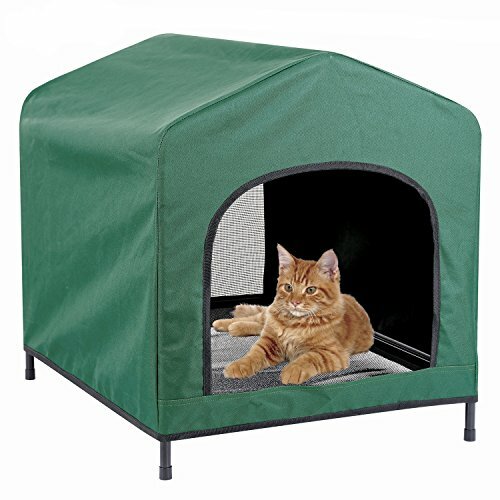 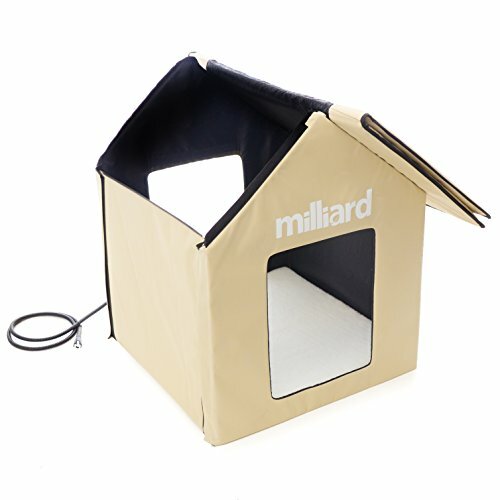 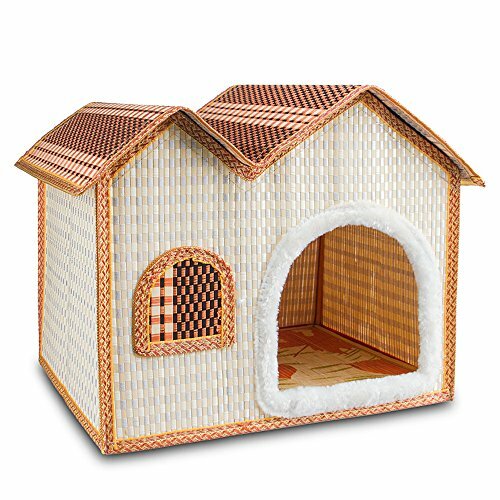 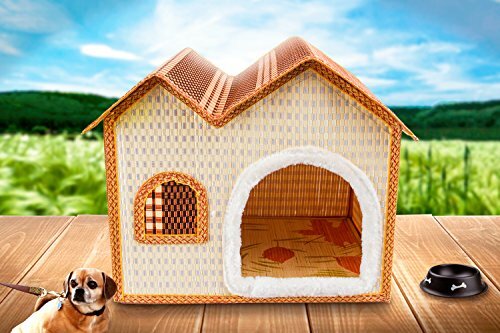 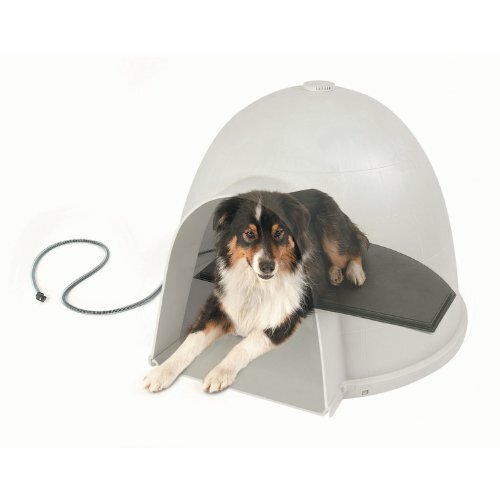 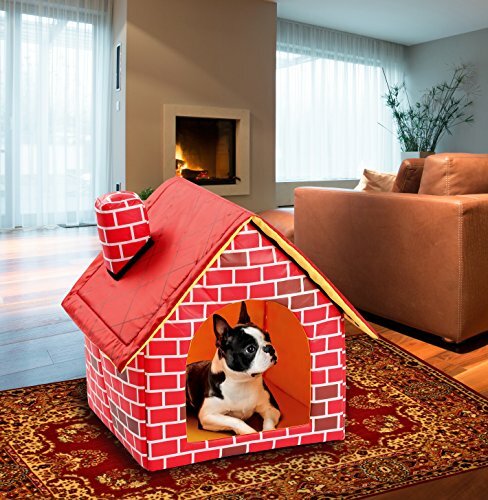 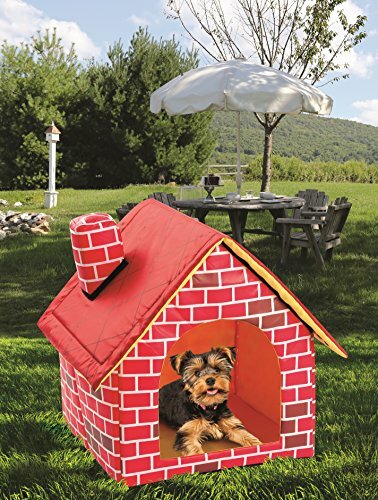 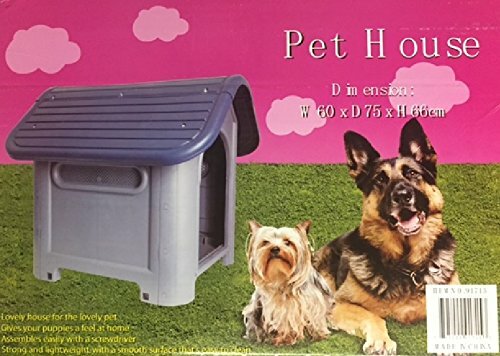 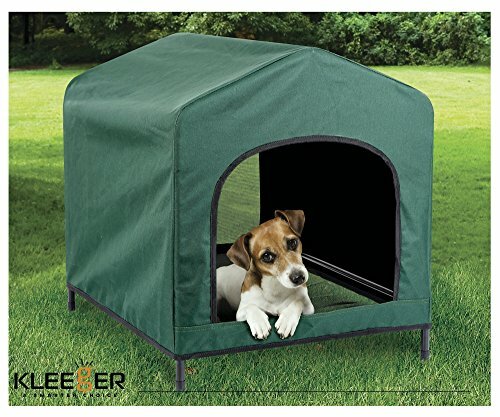 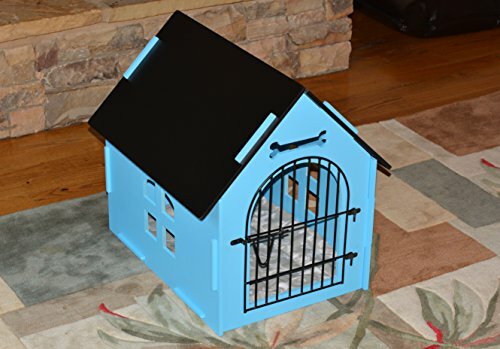 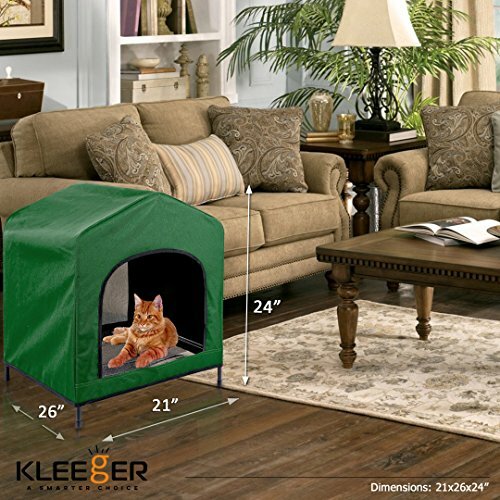 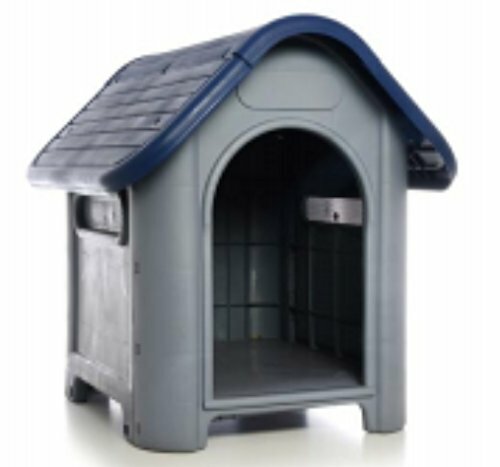 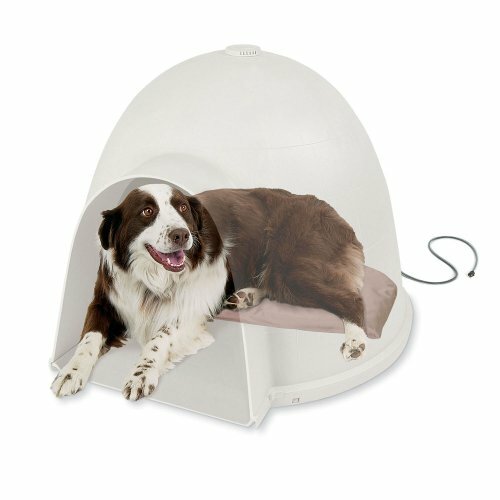 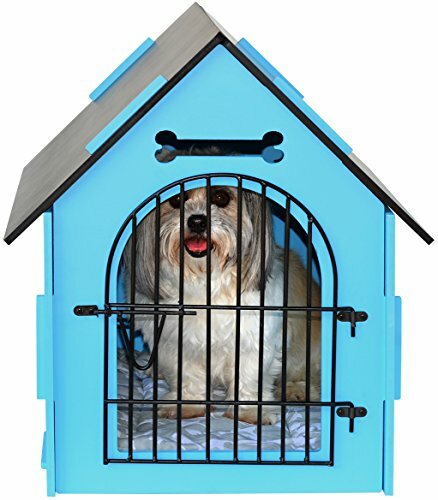 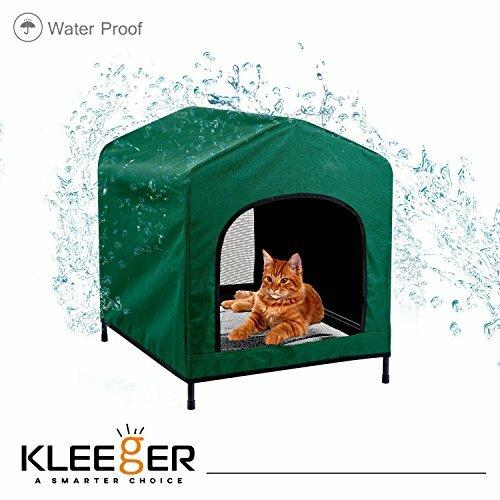 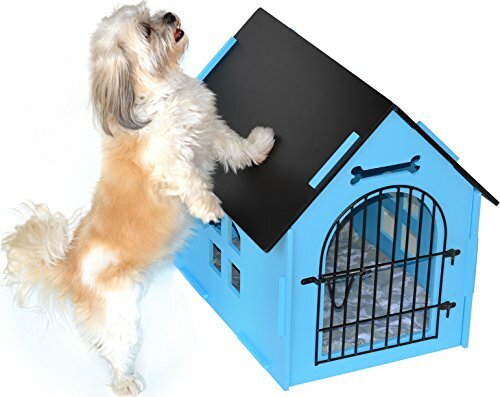 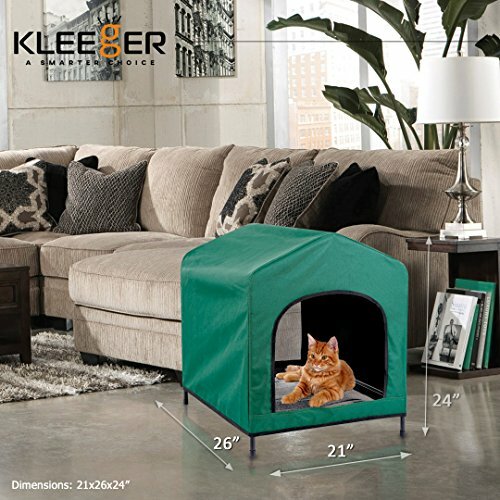 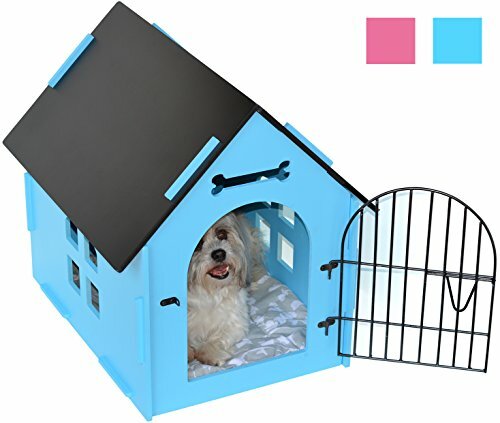 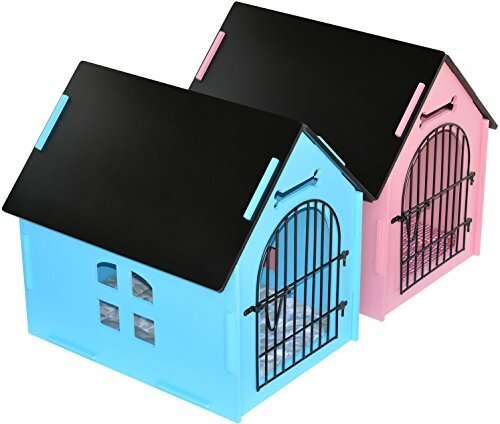 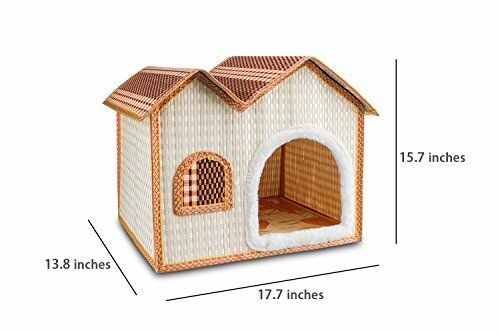 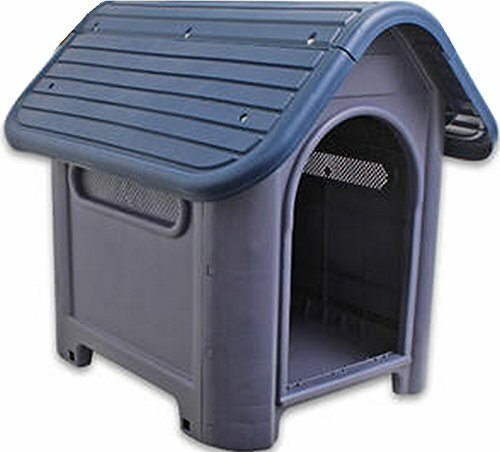 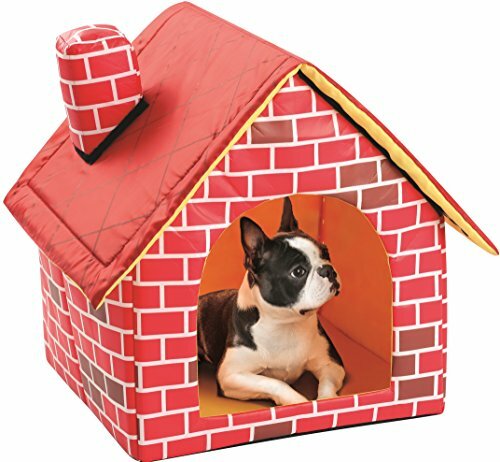 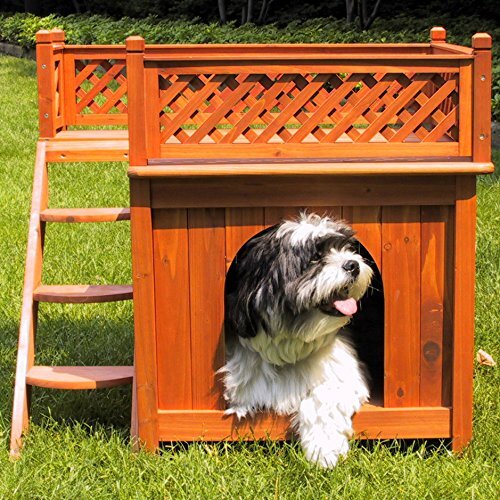 MILLIARD Portable Heated Outdoor Pet House - 24in.x24in.x30in.